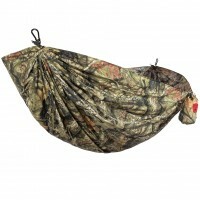 This newly redesigned hand muff provides warmth and comfort. 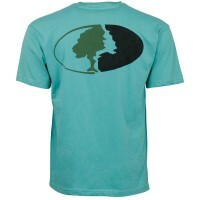 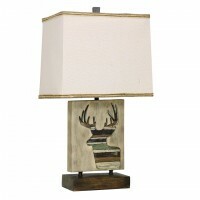 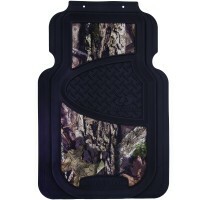 Made with Thinsulate Insulation. 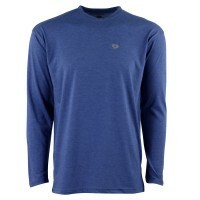 Elastic fleece openings for a snug, draft-free seal on wrists. 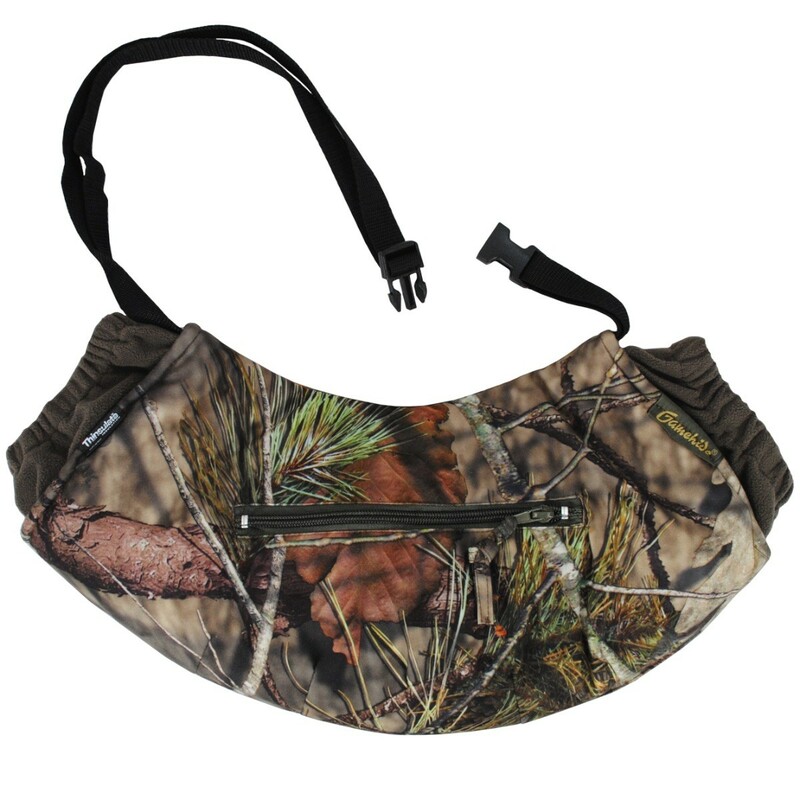 Rugged adjustable waist strap. 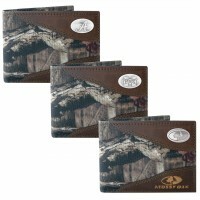 Handy exterior pocket with zip closure. 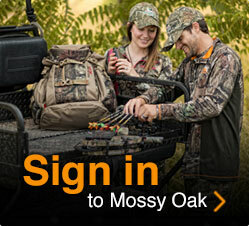 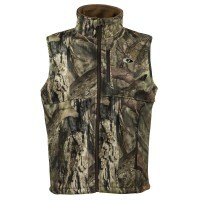 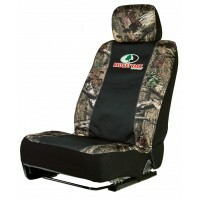 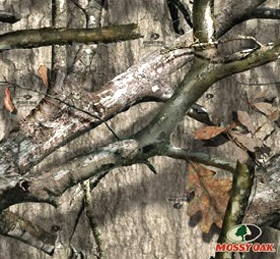 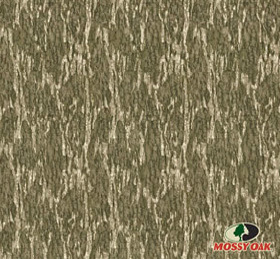 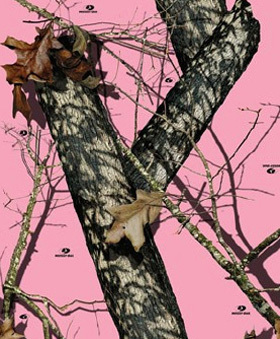 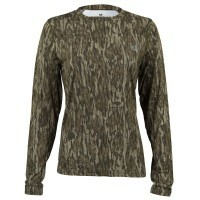 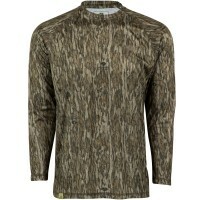 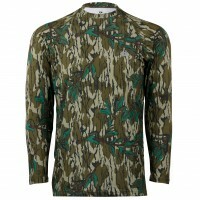 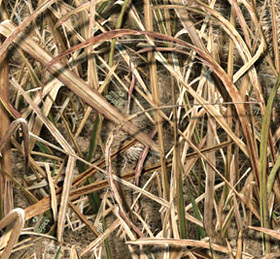 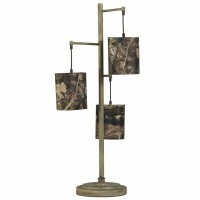 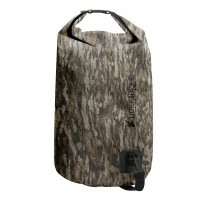 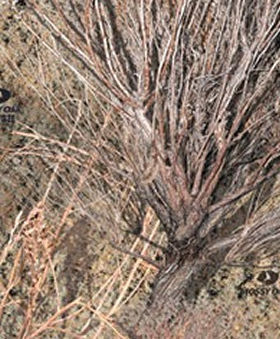 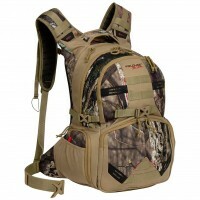 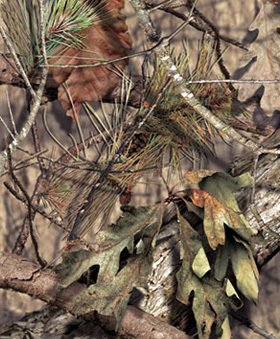 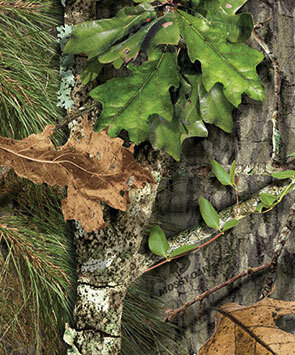 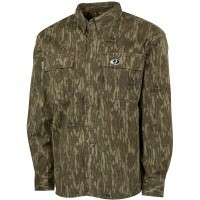 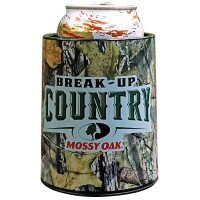 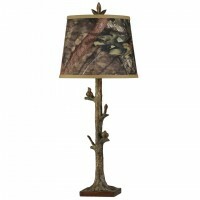 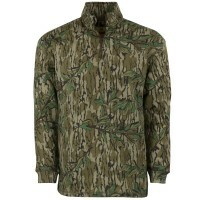 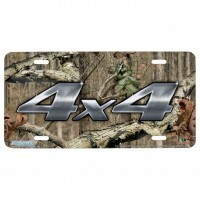 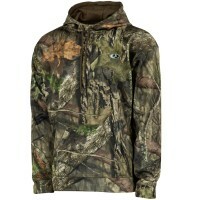 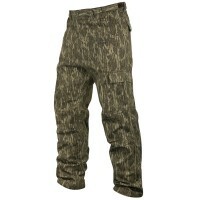 Mossy Oak Break-Up Country Camo.